Spending a lot of time at home is something we’re all guilty of. Therefore, it’s important to at least be happy with the way it looks and functions. However, to be happy with your home, you might need to improve it first. Of course, this may not be possible if you’re operating on a budget. So to help anyone get a step closer to their dream home, we’ve compiled this list of budget home-improvement ideas. When fitted under kitchen cabinets, recessed spotlights are great for illuminating your kitchen countertops. However, a more budget-friendly way of achieving the same effect is to use stick-on LED push lights instead. Repainting the walls is a really common home-improvement option and for good reason. 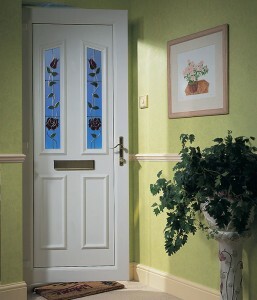 It can transform the look of a home, really brighten it up and can be done so relatively cheaply. Check out this guide on how to paint a room so you can get the best results. If you only have a few marks on the walls that you’d like covering, find a tester pot that matches the wall colour and save yourself some more money. 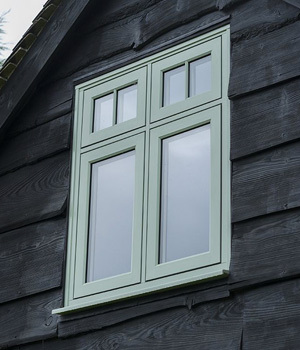 Here at Monmouthshire Windows, we install REHAU uPVC casement windows which are the perfect mixture of high-performance and cost-effective. If you’re replacing your current windows, the money they’ll knock off your energy bills also means they’ll save you considerable amounts on heating as the years go by. For most of us, the grouting between tiles is one of those neglected areas that, after a few years, becomes dull and dirty looking. However, you can freshen its look by using a grout whitening pen. One is available to buy on Amazon using the link here. Adding a rug or two to a room can add a layer of depth without breaking the bank. This is especially true if buying them from your local British Heart Foundation furniture store or an alternative charity shop. With this method, not only will you save yourself some money, but you’ll also raise some for charity too! It’s possible to dramatically change the appearance of your without paying for a complete kitchen makeover. One way of doing so is to install new kitchen countertops. Laminate countertops are one of the most cost-effective options available and if you’re prepared to fit them yourself, prepare to enjoy further savings. If you have a tired-looking leather sofa, you needn’t replace it just yet. Give it a clean with shoe polish first and restore its look without forking out for a replacement. 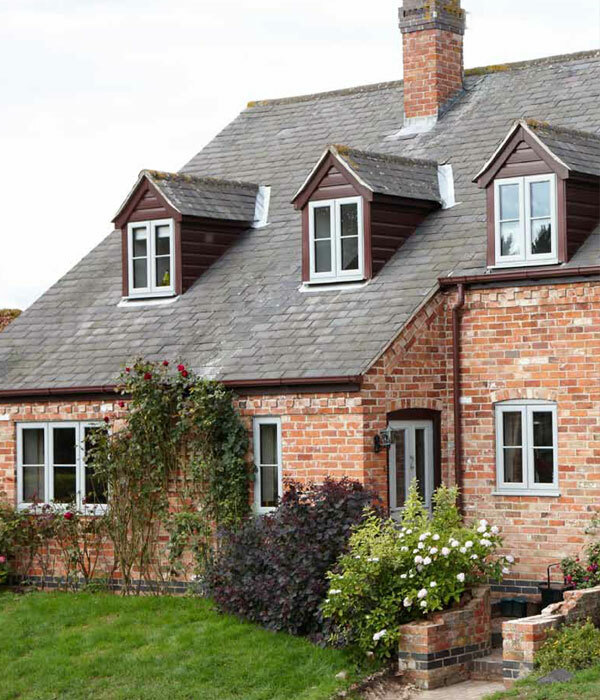 The Monmouthshire Window Company is a specialist home-improvement company who installs windows, doors and conservatories to homes around South Wales and the West of England. For more information, call 01291 430 353. Or for a look at our products, head down to one of our showrooms, which are located in Raglan and Caldicot. This entry was posted in Home-improvement tips by Purplex Marketing. Bookmark the permalink.